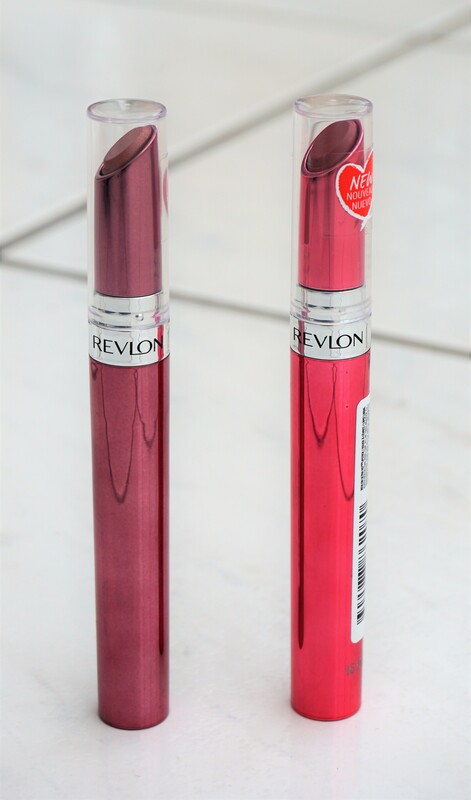 Some time ago, I watched a You Tube video by Emilynoel83 where she recommended the Revlon Ultra HD Gel Lipcolors. I have tried out – and loved – some of the products she has recommended in the past and so I couldn’t resist picking up a couple of these lipsticks. 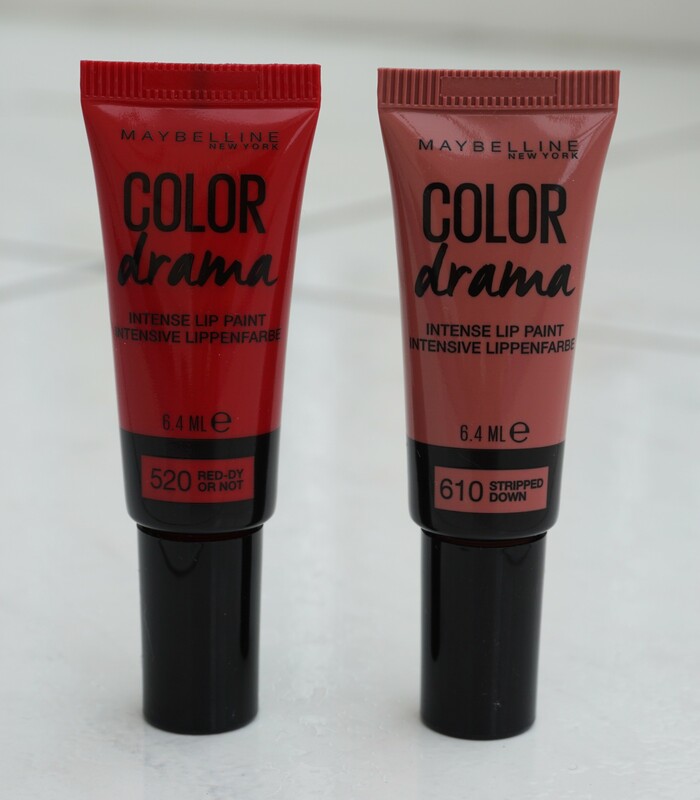 The Ultra HD Gel Lipcolors are a relatively new addition to the Revlon lipstick line-up. 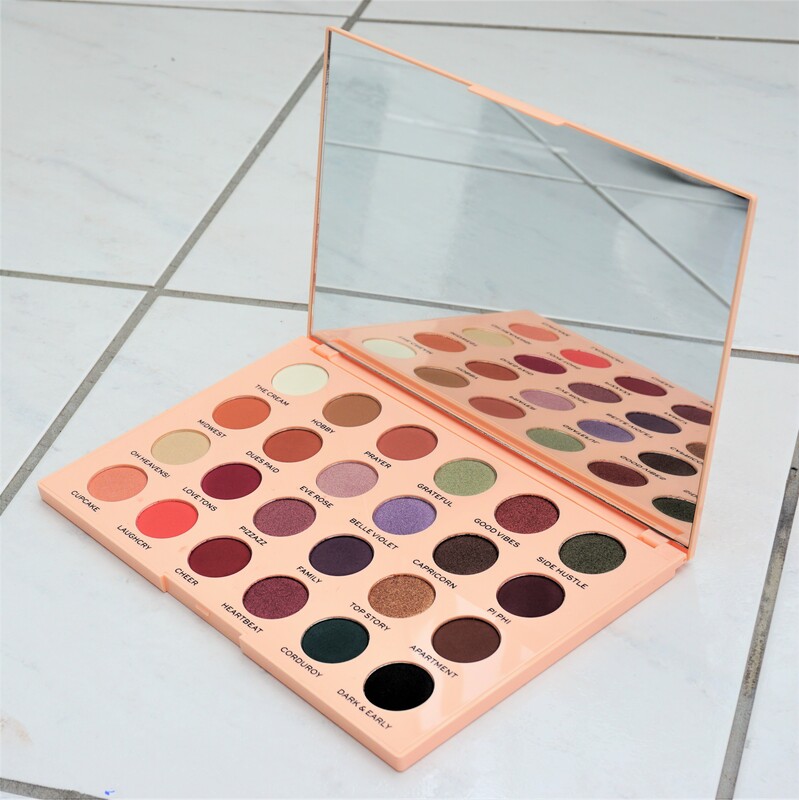 I picked up two shades: 705 Dawn, a neutral rose with a slight sheen and 760 Vineyard, a medium mauve-plum. 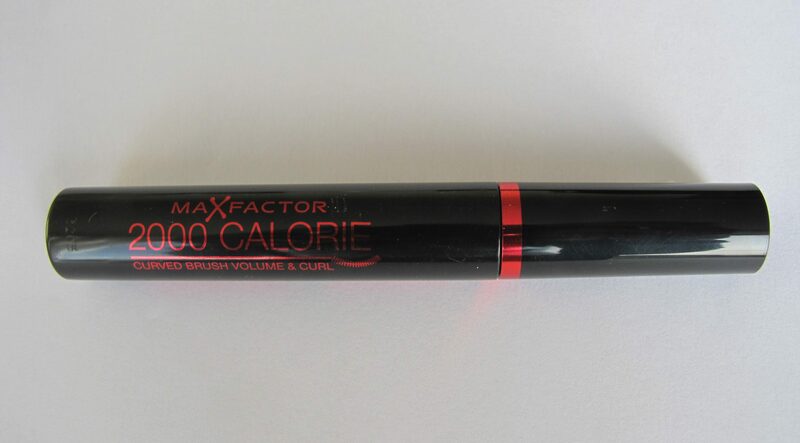 Today, I am going to introduce you to a recent discovery of mine: Max Factor 2000 Calorie Mascara with a curved brush. I used the normal non-curved brush version of this mascara years ago and really liked it. However, I had completely forgotten about it as there are always so many new exciting mascaras being released which pull me in. Recently, I noticed there was a curved brush version on the market in the UK. Well, I just had to try it, especially since it was only £5 for a limited time in Superdrug!